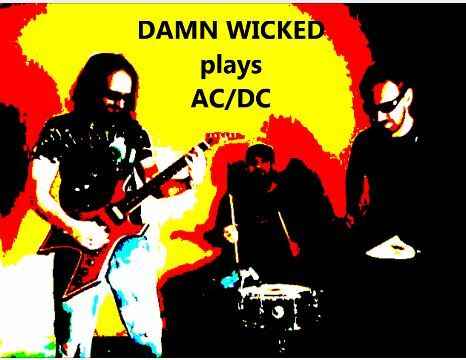 Recently Damn Wicked have been recording cover songs and been working on creating videos for these songs. As of this writing we have 2 songs posted to the Damn Wicked youtube channel. So far we’ve done Dirty Deeds (Done Dirt Cheap) by AC/DC & Mr. Make-Believe by Gene Simmons (KISS) from his 1978 solo album. We’re in the midst of recording an old classic Van Halen tune right now…. (Don’t fear. We will NEVER cover a song from the Van Hagar era!) and we have some old KISS songs that I’ll be trying to mesh with video footage soon. 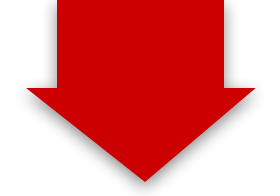 In the next coming months we’ll continue to ad Youtube cover songs to our channel and we’ll keep you updated. Here’s a list of songs that we might record. Nothing is written in stone though. We may decide to record other songs that aren’t on this list and not record other songs that you see on this list. What ever feels right at the time is what we’ll do. But right now these are some of the tunes on our hit list.